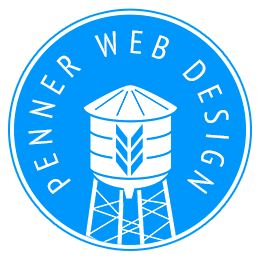 Give me a call at 919-724-4417, email me at Toban@PennerWebDesign.com to tell me what you need (please be as specific as possible). I’ll get back to you with a quote as soon as I can. If I have questions, I’ll probably send you back a quick email or give you a call (if that’s okay). Do you need an ecommerce section? Any special features your website needs?